opposing commodification and privatization of water. 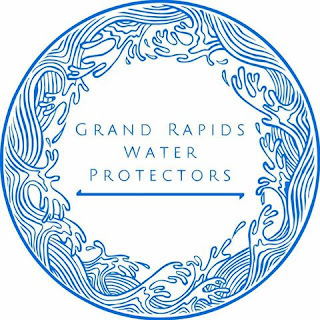 On September 29-30, 2017, concerned residents from across Michigan, USA and Ontario, Canada, along with Indigenous peoples will gather in Flint, Michigan to discuss Great Lakes threats, human rights and water sovereignty. 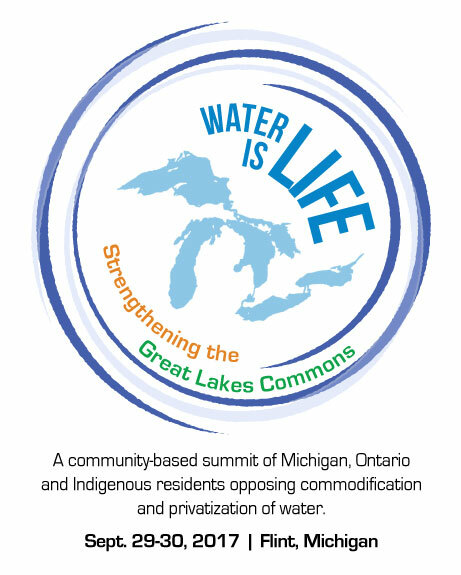 We invite you to participate in this community-based summit of Michigan, Ontario and Indigenous residents opposing commodification and privatization of water, and strengthening the Great Lakes commons and indigenous sovereignty. 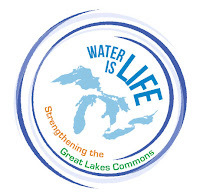 Featured keynotes, plenaries and workshops will address how bottled water turns commons into commodities and how Great Lakes peoples can shift water ownership into guardianship and a human right. Register TODAY and indicate your workshop preferences, spaces limited. Flint and Detroit Water Justice: Flint water contamination; Detroit water shutoffs and Emergency Management in Both Cities. 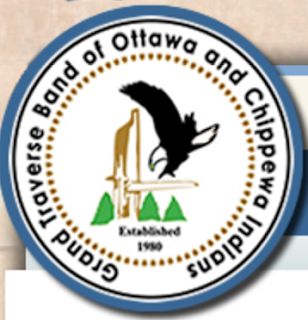 Michigan, Indigenous and Ontario Communities in Water Crisis: The Privatization of Water. 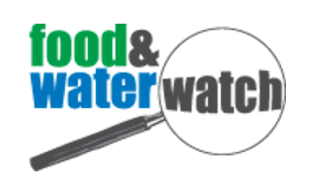 Educate Michigan and Ontario residents on water privatization and public-private partnerships of municipal water assets. 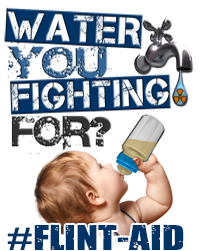 Inform residents on water commodification efforts by Nestlé, including marketing efforts to undermine public tap water. 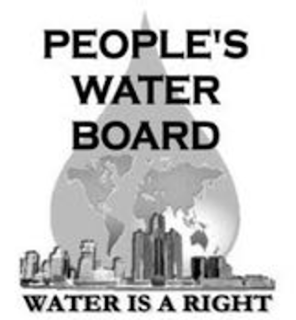 Report and analyze community-based struggles against the privatization and/or contamination of drinking water; and the deprivation of safe, accessible, affordable drinking water to residents. Develop and/or strategically support community-based and First Nation actions against water privatization, deprivation and commodification; and in support of the water sovereignty, indigenous self-determination and the human right to water. Coordinate statewide or regional actions against water privatization, deprivation and commodification that include Nestle as a target.